In the first half of our interview with Immedis, directors Patricia Khalifa and Barry Flanagan explained the complexities that global payroll departments face, and how the iConnect dashboard can help. Now they dive deeper into how: by leveraging robotic process automation they can reduce the amount of manual collection, inputting, checking and verification of payroll data every month, and give departments two days of time back every payroll cycle. Patricia Khalifa: Immedis is the fastest-growing global payroll technology company in the world. We provide multinational organisations with a secure, cloud-based payroll management platform called iConnect: providing a single global oversight of what’s happening on a payroll basis around the world, giving CFOs real-time information on what’s happening with gross-to-nets, and also with employer costs, pensions and healthcare contributions in each country. World Finance: And you’re also bringing automation into this process. Patricia Khalifa: Yes – in payroll there’s a lot of tasks that are quite repetitive. Data is collected, it’s input, it’s checked and qualified and verified in the system. And this can be quite manual, and it is a repetitive process each payroll cycle. What we have done is introduce robotic process automation into the software, so that these checks and validations of data happen instantly once a client sends through their data to Immedis. This speeds up the overall payroll cycle, and allows the payroll team more time to actually verify and check their information every month, so that the payroll cycle improves in accuracy and the overall speed is improved also. World Finance: So what effects does that have on the payroll cycle? Barry Flanagan: Effectively what it allows us to do is to elongate the time for the collation of data. So we’re getting a higher quality, later data feed in from our clients. Then we are compressing the payroll processing time, which then allows for our clients greater time for checks. So we’re getting better quality information up front, and we’re allowing a lot longer period of time for them to validate the results that we send them out, pick up on any errors, and therefore you’re getting a better quality output – which of course reduces the amount of time you need to spend next month on fixing the previous month. They’re then able to spend it on a value-add activity. So instead of spending time reviewing, they can actually spend their time much more on data analytics and reporting. So effectively we’re equipping the payroll specialists in our client companies with the ability to produce bespoke, well-designed digestible board-of-director level reports. So we’re moving them away from retrospective reporting, and into much more progressive and prescriptive analytics. World Finance: While you can achieve all of this through software, it’s important that it’s backed up by international, expert understanding of employment taxation and regulation. Barry Flanagan: Yes; while we’re extremely proud of our tech, we’re not a tech company. We are a service company that has the best technology. So this tech has enabled our teams, rather than replaced them. 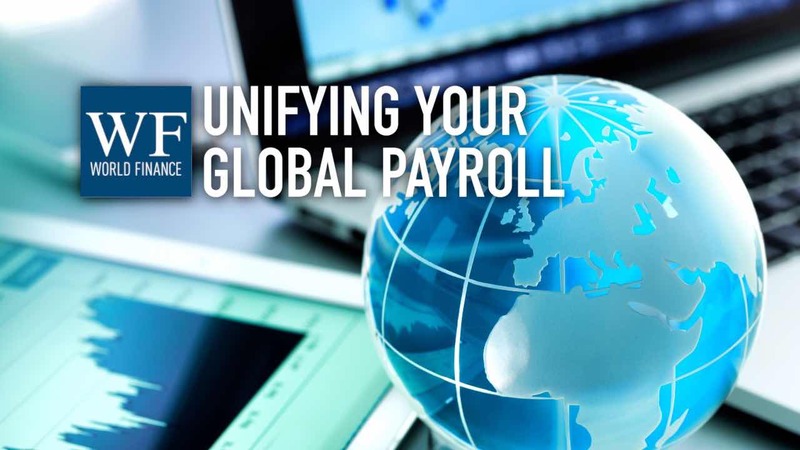 I think that most people who work in global payroll will know that you’re never going to replace the skill and expertise that a global payroll experienced professional will bring. So while we have our software in the cloud, we have made sure that we retain our experts on the ground. 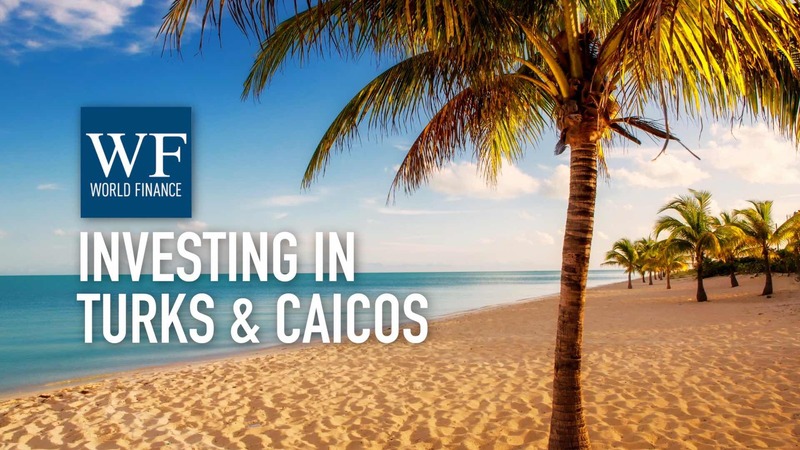 In every jurisdiction that we operate in, we have local, qualified experts who are performing qualitative reviews on all outputs, to ensure compliance. Skilled, qualified experts are at the heart of everything that we do. World Finance: So what does the future of a global payroll operation look like? Barry Flanagan: The future is in effect already here; a best-practice global payroll function is a service-led function, enabled by technology. It has multi-jurisdictional reporting capabilities, and it has to be instantly and efficiently scalable. So if they are the elements that you’re looking for, you’ll find them with Immedis. World Finance: Barry, Patricia; thank you very much. Patricia Khalifa, Barry Flanagan: Thank you.